So we would all like to have more money in the bank right? To pay for our children’s education, to go on vacation, to retire early. We want to be financially independent. We want to live a life where we choose what we do for the day, instead of being told to sit in a cubicle from 9-5. If you’re in the corporate world, you want to have a flexible job working from home. If you’re the stay at home mom, you want to contribute to the family finances and prevent your husband from working such long hours. There are two ways you can become financially independent. You can save more money, or you can make more money. Now think for a minute, which method can have a larger impact on your life? 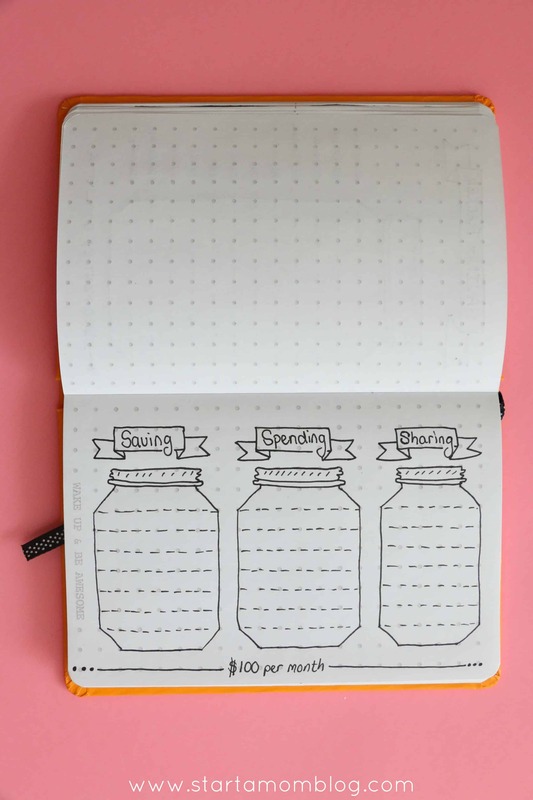 You can go old school and use a bullet journal. 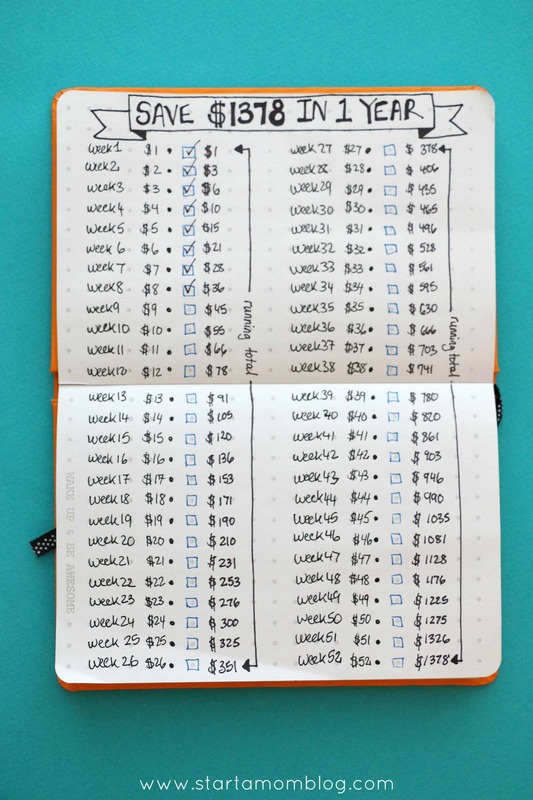 Like the spread below that helps you save $1,378 over the course of a year. Each week you save one dollar more, until at the end of the year you will have $1,378 saved! But what is the main problem with saving money hoping for financial freedom? You can only save a limited amount of money each month. For example, you enjoy a Starbucks coffee once a week. That is roughly $4. Over the course of a year (52 weeks x $4) that comes to $208. It took you 365 days to save $208 dollars. That’s a lot of time for a small reward. Don’t get me wrong. Saving money is great. Especially if you have a very extravagant life style, then you most likely have more places to save money. In the previous example, if you stopped going to Starbucks every week, you could potentially save $208. But what if instead of focusing all of your energy on saving a few dollars on groceries or gas, you directed that energy at making money instead. I faced this issue a while back. I was talking to my husband about our finances. 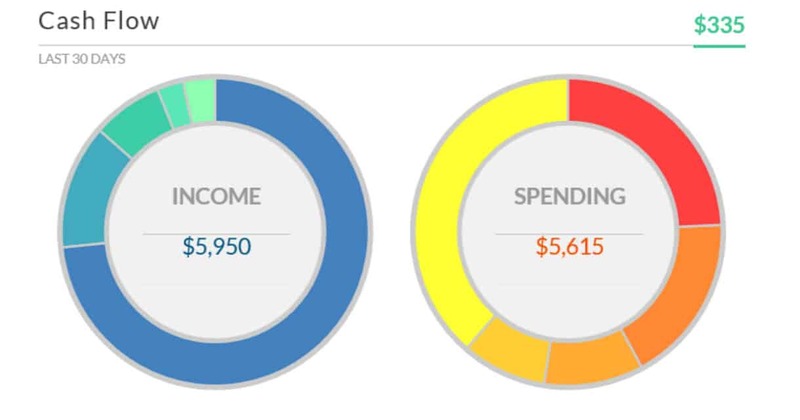 We looked at our Personal Capital app and saw that our credit card spending started to decline. We were both very happy. But I told him that even though we saved a few extra dollars that month, it really wasn’t that much. Instead of working so hard to save $20 extra a week, I told him I wanted to make $200 a week instead. So I researched jobs that I can do while staying home with my two little ones. 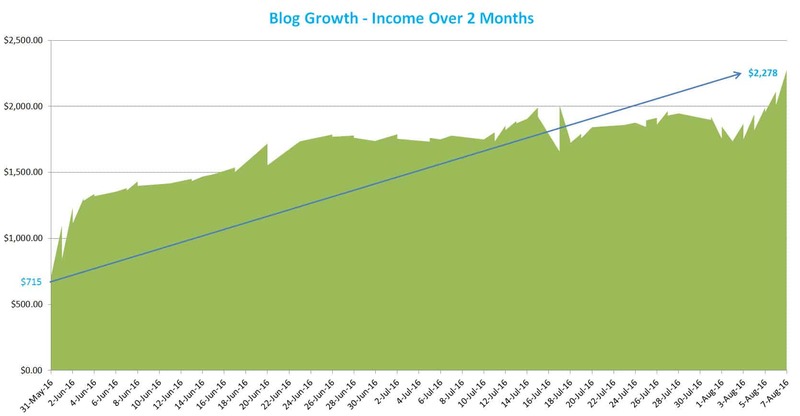 And I found blogging after seeing the income potential of a blogger. Now, instead of spending all of my energy trying to muster up enough will power not to go to Target or Starbucks, I use that energy in more creative ways. 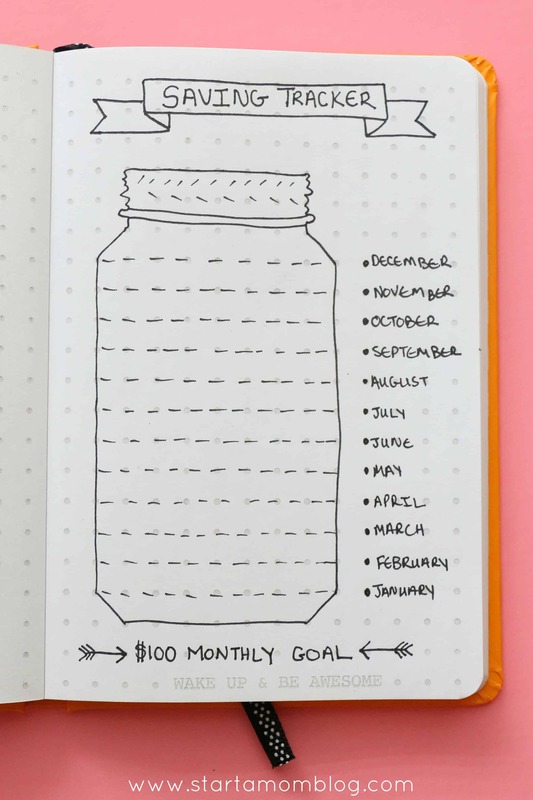 Not only has blogging helped me save money (because now I have a productive hobby and I’m not shopping all the time) it has also helped me earn over $1,000 extra per month. And I haven’t been doing this for years. In a few short months I was able to take my blog from making $0 to now making over $1,000 every month. All because I started a blog and used my energy more creatively. If you’re interested in starting a blog too, it’s a great way to build an online business and make money from home. My hobby has put us on a fast track to financial freedom and I want you to experience the same thing. 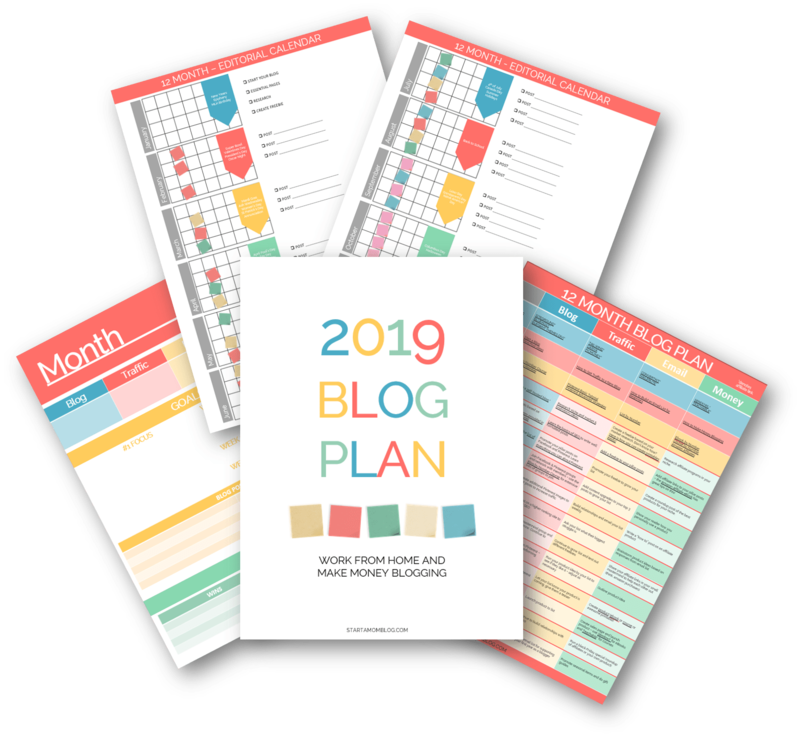 Many other moms are starting blogs too and enjoying the adult interaction, the creative outlet and the ability to have a flexible income stream. I am here to help you get started. 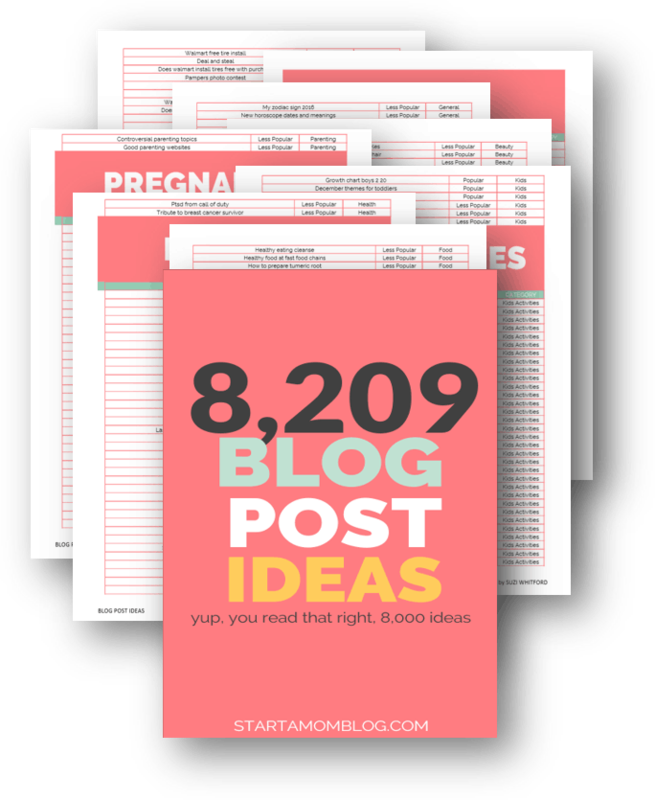 I even have an ebook that helps you step by step – even if you know nothing about blogging! If you want to attain financial freedom, you have to change your lifestyle. You either have to save money, which is the quickest way to increase your bank account, or you need to earn more money. And starting a blog is a great way to build an online business and grow the lifestyle you want. I want to help you do this too! I will hold your hand every step of the way to help you become sucessful!